Manufacturing leaders are looking for dynamic and easier ways to enhance their business initiatives by improving products, services, and processes. 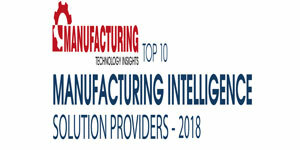 With Enterprise Manufacturing Intelligence (EMI), businesses can ensure that workers get access to best possible information and tools that would enable them to perform their jobs efficiently and achieve results. Unlike simple reports, dashboards, and portal solutions, EMI allows contextualization of factory floor information by combining data from multiple sources. 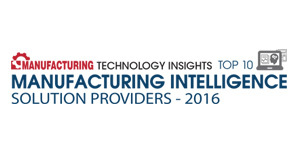 Thus EMI drives business results by providing a new structure to the factory data. Studies have shown that the pressure of increasing productivity without additional capital investments is one of the top factors pushing companies to adopt EMI into their business environment. Furthermore, by integrating plant floor data from varied sources with business content, Best-in-Class companies are more likely as others to implement manufacturing intelligence to improve operational performance based on real-time intelligence. 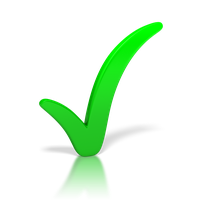 These companies focus on key performance indicators (KPI) such as overall equipment effectiveness, on-time delivery, and plant throughput to be one of the top priorities for the successful operation of their business. Hence under the sponsorship of plant floor management, they drive initiatives to improve their operational capability constantly. It is essential that executives are provided visibility across plants and production lines, and demands while making decisions about delivery, discounts, and staffing. This is achieved by organizing continuous improvement programs, giving visibility to vendors and customers to key operational metrics, and providing remote access to critical data and send alerts to key decision makers. The next three factors driving enterprises to deploy EMI was: corporate profitability mandates, quality improvement, and customers demand for shorter cycle times, respectively. 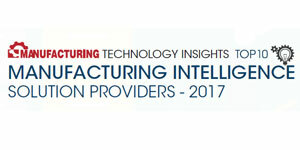 To assist decision makers in adopting the right manufacturing intelligence solutions, a distinguished panel consisting of CEOs, CIOs, VCs, and analysts including Manufacturing Technology Insights’ editorial team have evaluated the top companies in this sphere and shortlisted the ones that are at the forefront of bringing elementary change in the manufacturing landscape. 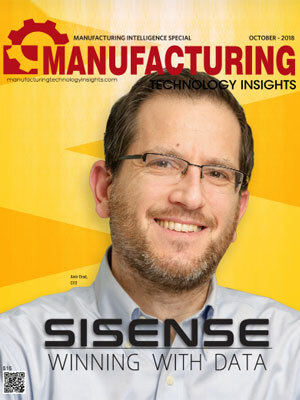 The companies listed in this issue possess cutting-edge knowledge in the manufacturing sphere and brings innovative strategies for the advancement of the same.